Deborah leads Monsanto Company’s global contributions and employee engagement programs. Her primary duties are to further establish Monsanto as an influential and impactful corporate citizen. Prior to joining Monsanto, Deborah was Chief Executive Officer of the St. Louis Chapter American Red Cross. Her career includes ten years of public service in St. Louis City government. She served as Executive Director of the St. Louis City Employment and Training Agency and the mayor’s top advisor for housing and economic development for the balance of her government career. 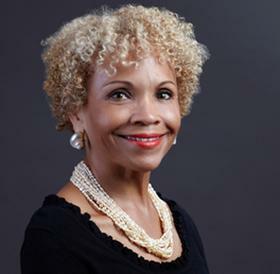 She currently serves on the City+ Arch+ River Foundation Governing Board and The Pulitzer Foundation for the Arts Board of Directors.